e museum. For reservations and information, contact development@osv.org; 508-347-0210. This year’s Ken Burns Lifetime Achievement Award is the third in the series. Last year’s award was presented to actress Laura Linney in recognition of her portrayal of Abigail Adams in the HBO series, John Adams. Old Sturbridge Village presented the first lifetime achievement award to Ken Burns himself in 2008 in honor of his many award-winning documentary films. 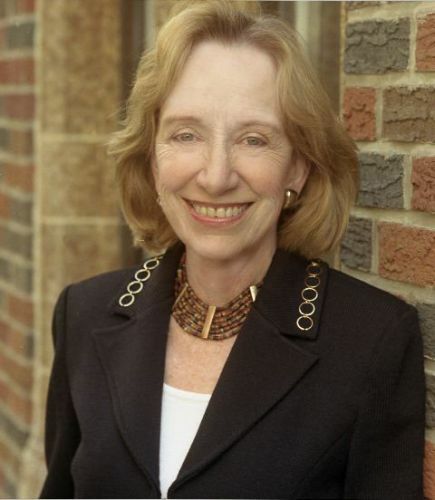 Goodwin’s “No Ordinary Time: Franklin and Eleanor Roosevelt: The Home Front in World War II” was a New York Times bestseller and earned Ms. Goodwin a Pulitzer Prize in history in April 1995. Her most recent book, “Team of Rivals: The Political Genius of Abraham Lincoln” (Simon & Schuster 2005), was a New York Times #1 bestseller and is being developed into a feature film by Steven Spielberg. Her first book, “Lyndon Johnson and The American Dream” (1976) was also a New York Times bestseller. Along with history, Goodwin has a love of baseball instilled in her by her father, who taught her to keep score of Brooklyn Dodgers games when she was only six years old. Her “Wait Till Next Year” (1997) was written about the love of baseball she shared with her father. This memoir was also a New York Times bestseller and was optioned for a musical. She was also the first female journalist to enter the Boston Red Sox locker room. Goodwin is frequently called upon as a political and news analyst by all the major networks in the U.S. and others around the world. She lectures extensively, and has offered insights in many PBS documentaries, including Ken Burns’ “Baseball.” She is married to writer Richard Goodwin, who worked in the White House for Presidents Kennedy and Johnson. The Goodwins have three sons and two grandchildren. Famous for his documentaries that include “The Civil War,” “Jazz,” “Baseball,” and “The War,” Burns actually made his very first film about Old Sturbridge Village as a college student in 1975, during which he used the now-famous “Ken Burns effect” – a panning technique – for the first time. Burns’ OSV film, produced as his senior project while a film major at Hampshire College, is a 28-minute film entitled,” Working in Rural New England.” The project inspired him to pursue historical subjects, a direction he has continued throughout his career. “Sturbridge is where I became a filmmaker, and where I caught the history bug for good,” he noted.